In this book of heartfelt poems, I share many of the hundreds of poems I wrote as I attempted to grasp my new reality. 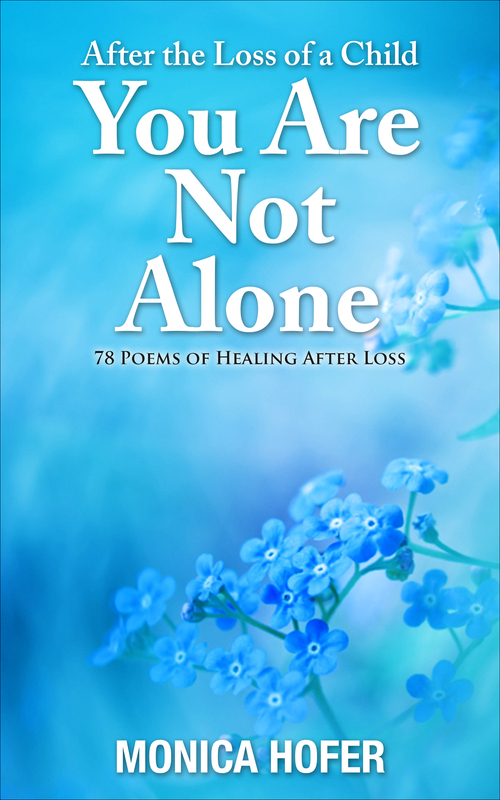 Bereaved parents and many others who have loved and lost will find comfort as they work their way through these poems. This was such an amazing book to read for any family who has gone through a tragic loss. It truly was a heartfelt story from family members who I love dearly and was so happy I could be there for them through this tragedy. I don’t read books ever but this one I couldn’t put down it was that good. I am so happy that this book was there therapy that helped my friends grieve and now sharing there healing process to others going through times like this. Thank you Juanita! I’m glad you found our story interesting. As you can appreciate, it was very difficult to write. I hope it has helped and continues to help bereaved parents cope.